OnDeck's premier softball recruiting services can help you reach your dreams by connecting you with leading Universities and Colleges around the country. 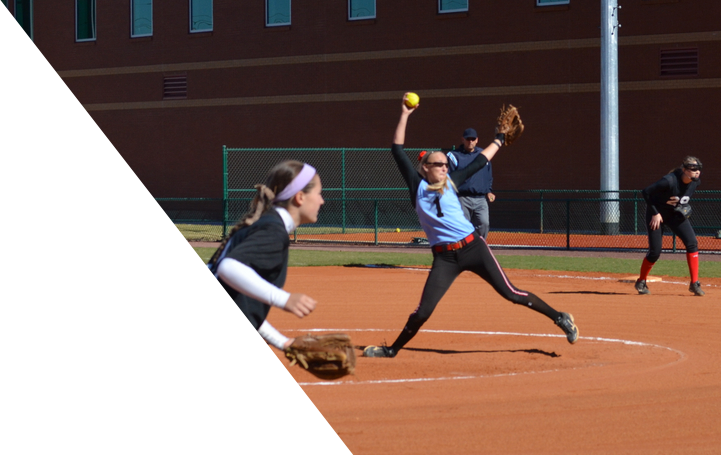 For more than 25 years, OnDeck has identified talented softball prospects across the nation and provided player evaluations directly to the college coaching community while also running nationally recognized events. Thousands of players and college coaches have benefited from OnDeck’s expertise. Now is the time to join. More exposure to College Coaches. Post status updates to let coaches know what you've been up to. Specify your regions and schools of interest. Add your contact information so coaches can contact you directly. Connect your profile to past OnDeck Jamborees and Elite Camps, so coaches can look for you on our reports. Directly link your FPR Profile & ODM numbers. All basic profiles are free. Upgrade to our Premium membership after you register and unlock additional features. All Premium memberships come with a free 1 month trial. Already a member? Sign in to manage your account. Join other players from the across the country that user their OnDeck Softball Membership to be get more exposure.